Registration begins at 7:30 am and we will Shotgun start all groups at 9:00 am. Golf Package includes Greens Fees, Cart, Box Lunch, Two Drink Tickets, and an Afternoon Reception. 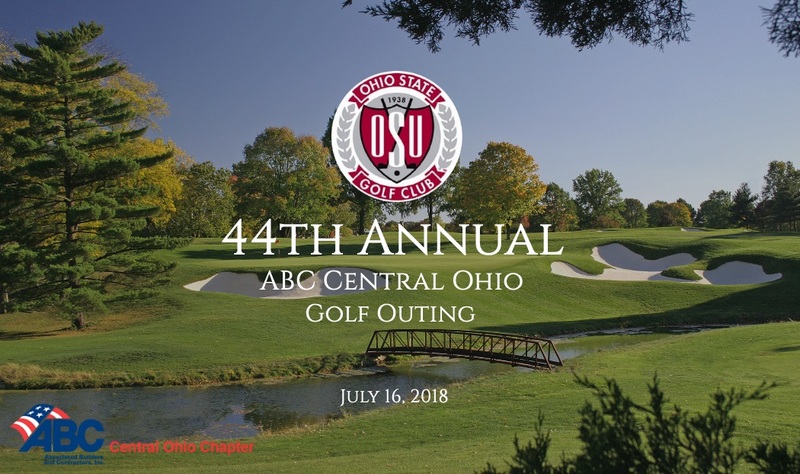 To RSVP, please register by clicking here or contact Stephanie Miller by email at smiller@centralohioabc.org or by phone at 614.529.4300.